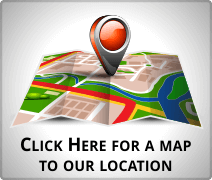 The City of Madison owns and maintains two cemeteries; Madison Oak Ridge and Madison Oak Ridge II. Oak Ridge Cemetery, located at 394 NW Meeting Ave., Madison, Florida, is an early community cemetery and presents a profile of North Florida History. Located on approximately eleven acres, the cemetery was established on land donated by two pioneer citizens. Buried here are: William Archer Hammerly, Master Builder; Angus Patterson, former mayor of Madison and delegate to the Constitutional Convention of 1885; Cary Augustus Hardee, Governor of Florida; Colin P. Kelly, Jr., World War II hero; and 31 Confederate Soldiers killed at the Battle of Olustee. 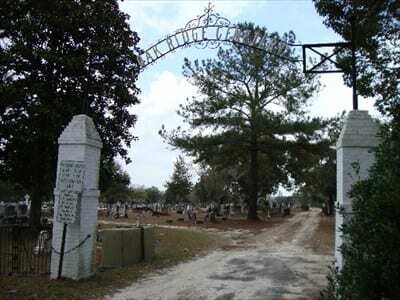 Oak Ridge II Cemetery, formerly Pineview Cemetery, is located at 1376 SW CR 360, Madison, Florida.